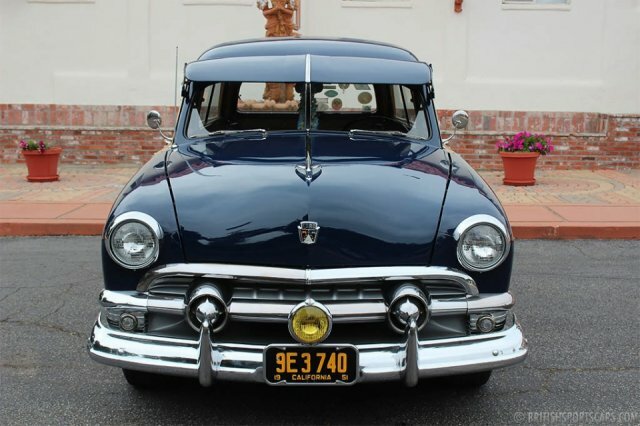 This is a very nice and very well restored 1951 Ford Woody. 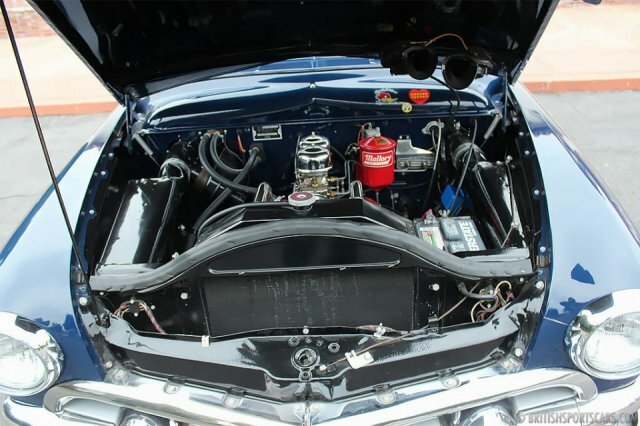 The car has had a full ground-up, frame-off restoration to show-quality standards. This Woody shows no signs of ever having any rust or accident damage. The paint and body is very nice, and on a scale of 1-10, I would give it a 9. The wood is all new and fully restored. 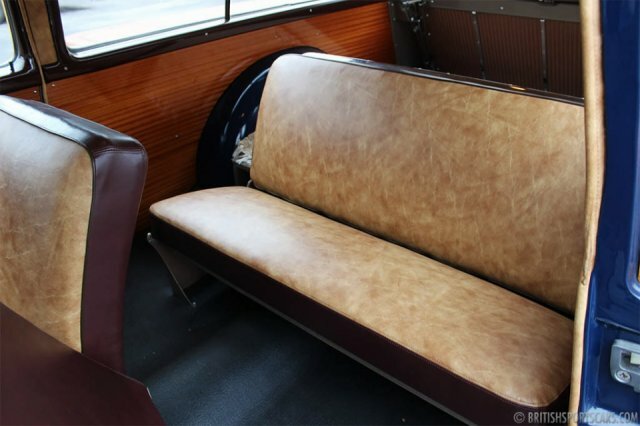 The upholstery is very nice and looks just as nice as the rest of the car, with just a little rip in the side of the driver's seat. The engine runs great, and has been updated with Offenhauser heads and intake manifold. The distributor has also been updated to a Mallory. The transmission is a 3-speed with overdrive, which is a very desirable option. 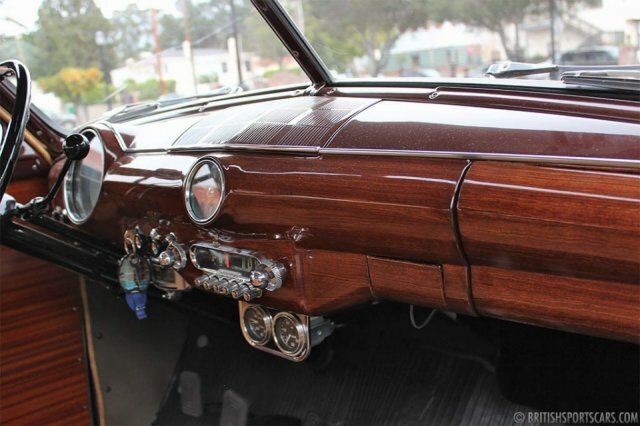 The dash and rear tailgate have been painted to look like wood, just like it should be. There is a crack in the rear window that you can see in one of the photos. 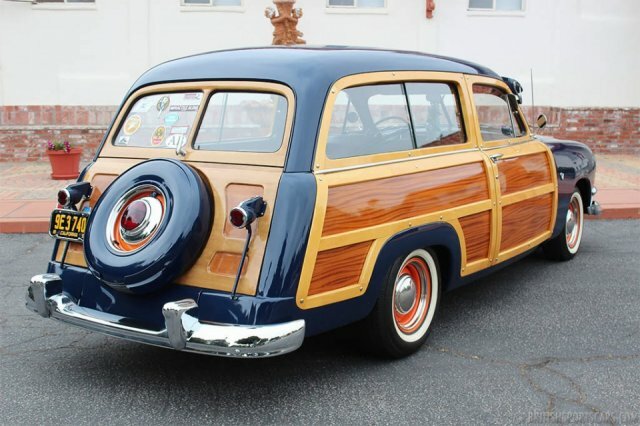 This is a excellent Woody that would cost you way more to restore than the asking price Please feel free to contact us with any questions you have.